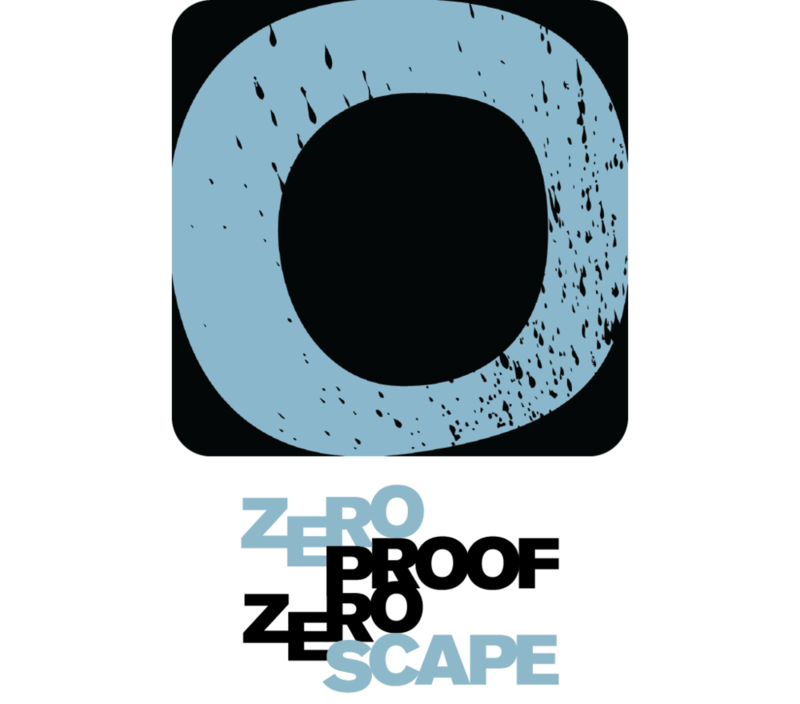 The ZeroProof ZeroScape App is a space. It’s where you can celebrate what makes you you by creating artwork that shows who you are and what you like to do. It also provides resources and tips for handling situations where alcohol is present. Your life is your canvas. This app will allow you to create a collage using your selfie. Filters and pics from our gallery can be layered onto your canvas creating artwork that is uniquely you.